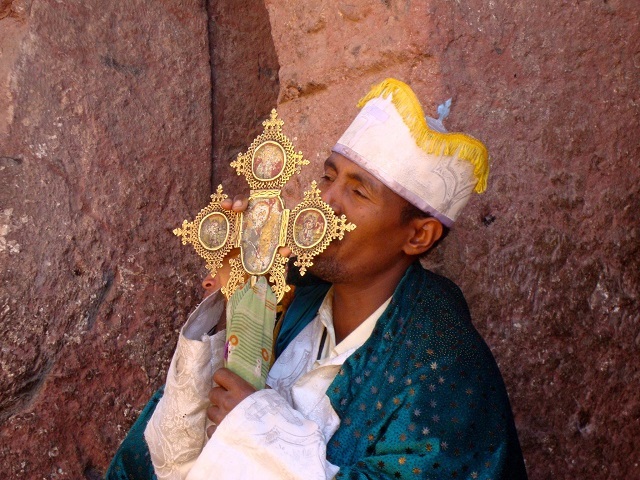 Axum is considered as one of the holiest cities for Ethiopian Orthodox devotees. The 1st and 13th century A.D ruins of the ancient city mark the location of the heart of ancient Ethiopia, when the kingdom of Axum was the most powerful state between the Eastern Roman Empire and Persia. The city is located 982km north of Addis Ababa and according to church traditions still home to the “The Biblical Ark of the Covenant”. Another impressive site in Axum is its trademark Stele Field. The Obelisks are believed to date back 1700 years. Axum was registered by the UNESCO as a world heritage site in 1980. The city of Gondar is the place where the tale of the “the Gonderian period” was initiated. 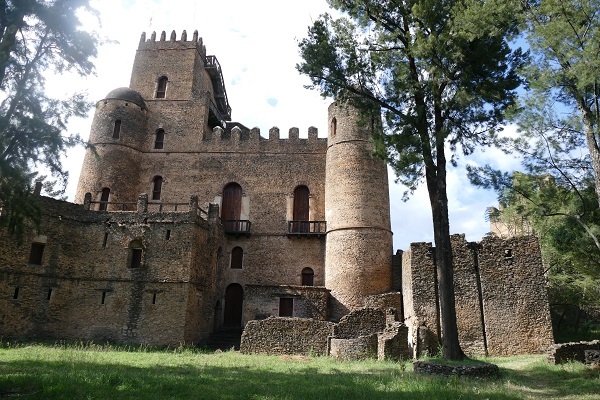 The 16th and 17th centuries fortress city of Fasil Ghebbi, the then residence of the Ethiopian emperor Fasilades and his successors is surrounded by a 900m long wall. The city contains churches, monasteries and unique public and private buildings marked by Hindu and Arab influences, subsequently transformed to a Baroque style brought to Gondar by the Jesuits missionaries. Gonder is a UNESCO world heritage site since 1979. The fortified historic town, said to be the fourth holiest city of Islam is located in the Eastern part of the country on a plateau with deep gorges surrounded by deserts and savannah. The walls surrounding this sacred Muslim city were built between the 13th and 16th centuries. Time seems to have stood still in this town, which numbers 82 mosques in the old part of the city, three of which date from the 10th century, and 102 shrines. 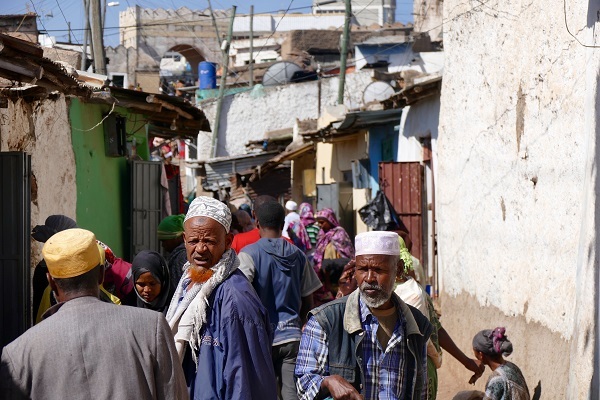 Harar is a UNESCO world heritage site since 2006. Situated amongst the breathtaking landscapes are the 11 medieval monolithic, rock-cut churches of Lalibela. The 13th century “New Jerusalem” is often called the 8th wonder of the world and is still today a place of pilgrimage and devotion for Ethiopian Christians. The Lalibela rock hewn churches are physically carved from the rock on which they stand. These towering edifices seem to be a superhuman creation in scale, workmanship and concept. 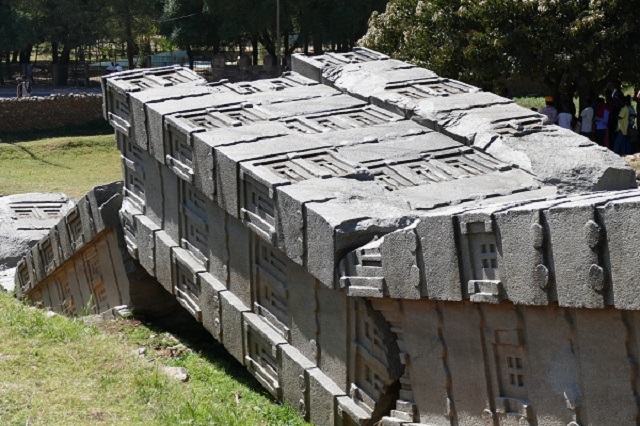 Some are sculptured out of a solid volcanic rock, others are enlarged caves connected by long underground tunnels and mazes. Lalibela is a UNESCO world heritage site since 1978.